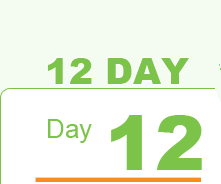 Wow its been day 12, can you believe it? How well have you done?! Just because the 12 days are over tomorrow it doesn’t mean you have to go back to your old ways. What new habits can you implement into your lifestyle that will have an effect on your life in the next 5 years? Take some time to remind yourself about your goals from the beginning of the week and commit to changing your life for the better. Forever! We’ve had a few questions this week about the benefits of juicing compared to blending. So which is better? Whether you’re blending or juicing, both forms are still an easy and delicious way to get those super foods into your system. 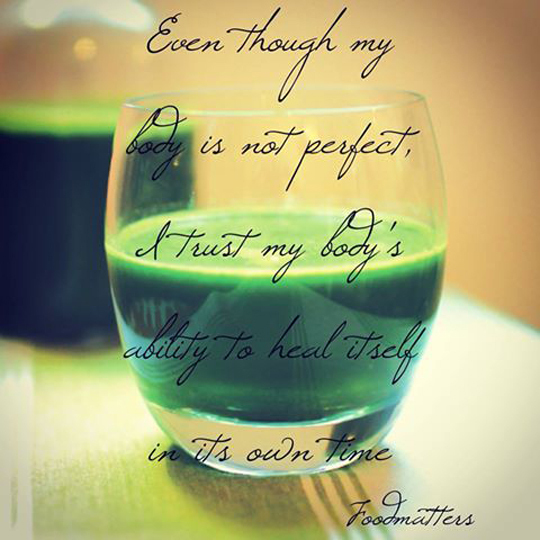 When we juice green vegetables, we remove the fibre, liberate the chlorophyll and our bodies immediately absorb it. 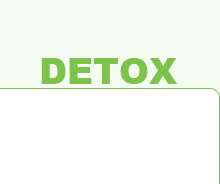 Juices also allows us to consume a larger quantity of fruit and vegetables that we may not be able to consume throughout the day. Smoothies still contain all the fibre and goodness from your vegetables, however are more filling than a juice so could be used as a snack or meal replacement. We hope you enjoyed your green smoothies this week. There are hundreds of combinations you can try. 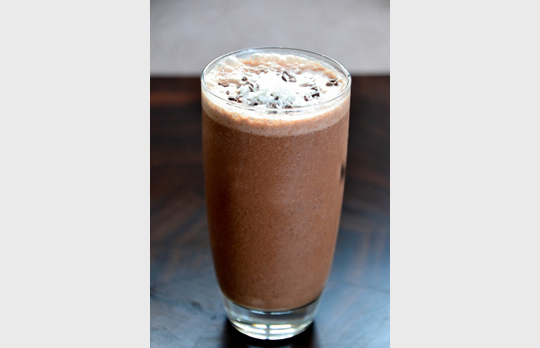 We like to add spirulina or vital greens for that extra kick, or cacao powder to satisfy our chocolatey sweet tooth. With summer just around the corner, here’s our favourite recipe at the moment.